Here I am continuing my PART 2 for the MocoCrate Unboxing, in the "For Fun" category. If you didn't already know, MocoCrate is a community where we bloggers/influencers review the items from various brands for you. If you haven't read my Part 1 on the "Beauty" category, click HERE! This is my flatlay showcasing all the products for their first ever box on Beauty/Lifestyle category. It is said that they are the first auto-inflate coloring balloon that makes everything more fun! It was first sold in USA, UK, Netherland, Germany, France, Spain & Russia. Malaysia is its first launching country in Asia. Safety is kept as first priority so children as young as three years old can play with it. Just press the centre and viola!!!! 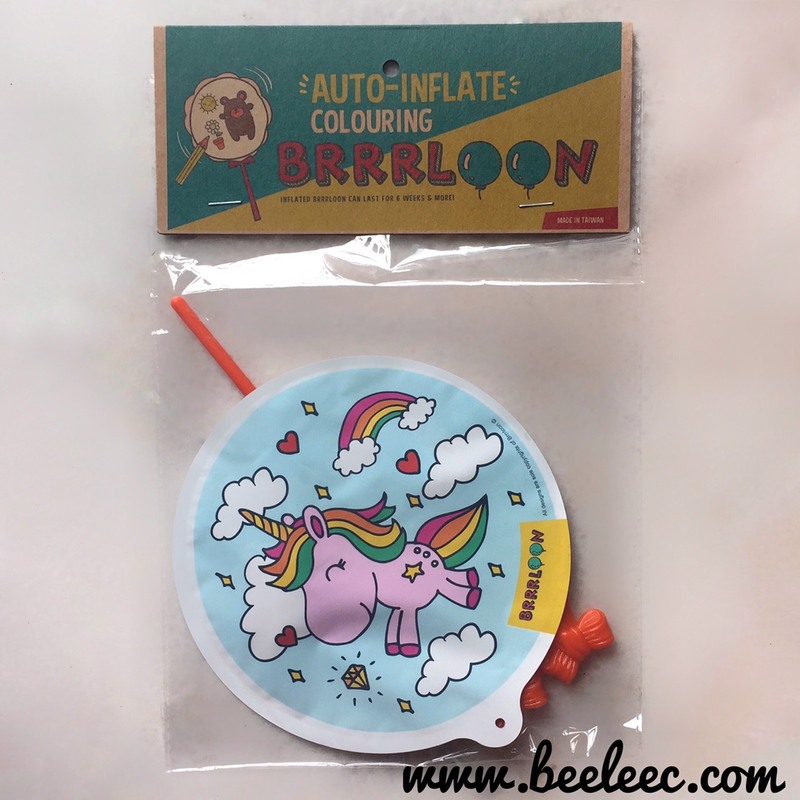 You do not need to blow your balloon with so much energy and feel so exhausted. 25 designs and some miscellaneous stuff (click HERE). You can get it at their Official Website or even pm them at their Facebook page. 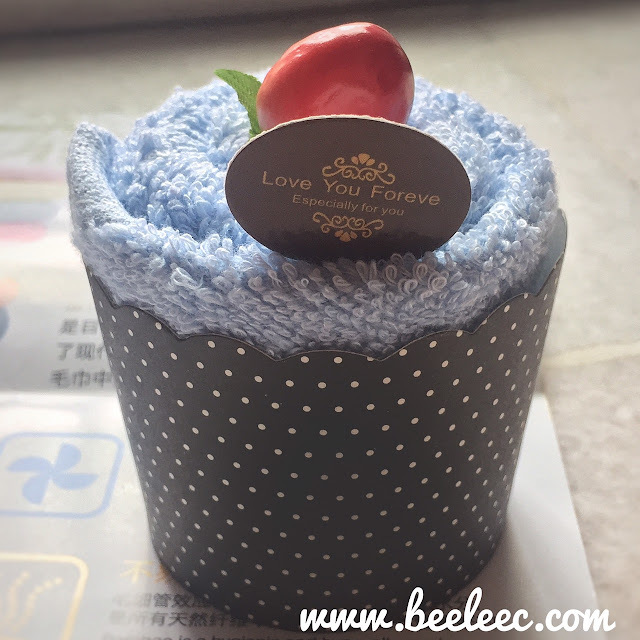 I received one of their many products, the Cake Towel. It is suitable for occasions like party, wedding, baby shower and even corporate events. Heard of 9 Familee Towel before? 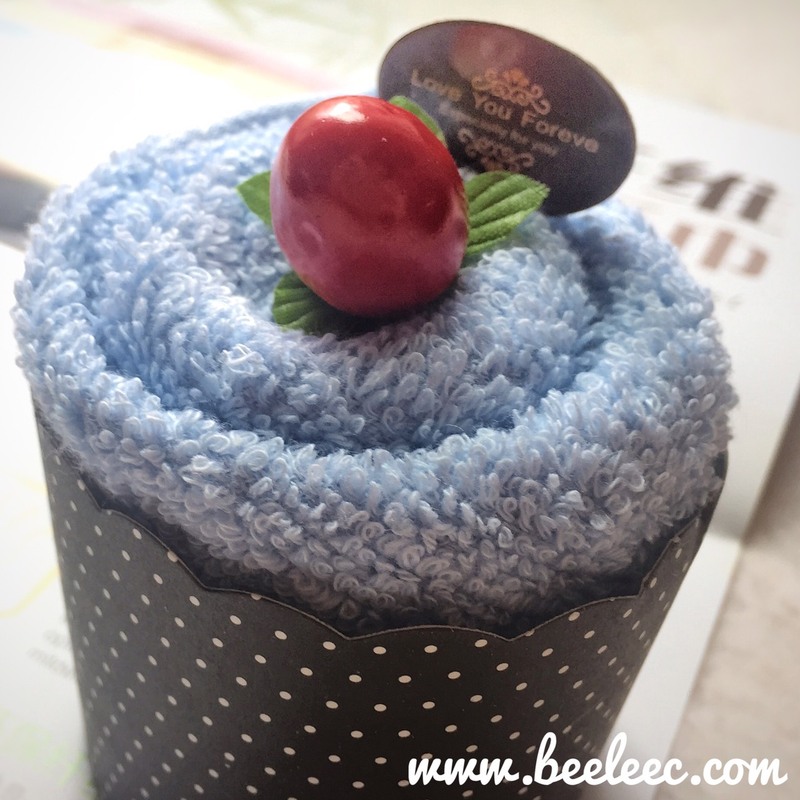 But I am sure you and I have seen this cute cupcake-like towels before. Not really a fan of items like this but they make great props! Also, they are of good quality towels, made of 100% cotton! A second skin for your phone. I got the one in Rose Gold for iPhone SE user. Like its name, it's as slim as 0.01" and said to protect your case well! Don't worry about the slip and in case if you need a back up, they've got you covered! Also, OCD users would be happy to find out that it is made of anti-bacterial plastic! Suitable for people who love that minimalist feel yet protects your phone. 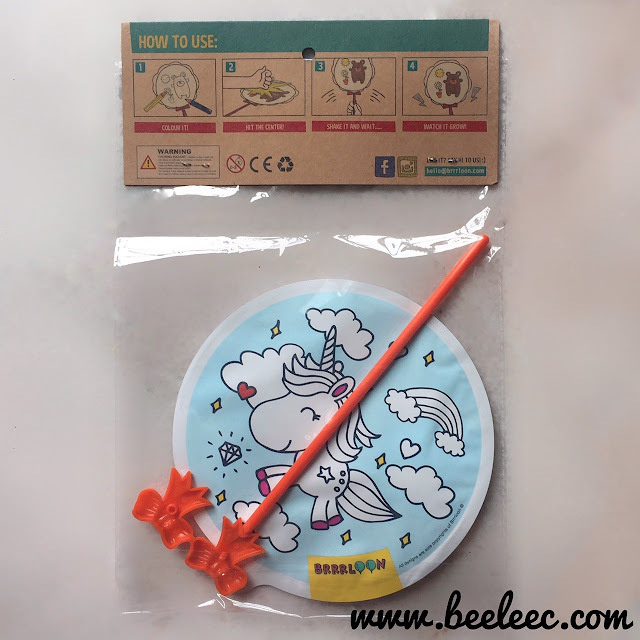 Also great since its made of anti-bacterial plastic. I think it is made of semi-hard plastic. I did not take it out as I wanna pass to friends who still uses iPhone SE. Too bad mine cannot fit, but oh well, from the packaging I like how minimalistic it is. If you would like to see more posts like this, comment below so I know what you'd like to read.